These holidays creep up on me! 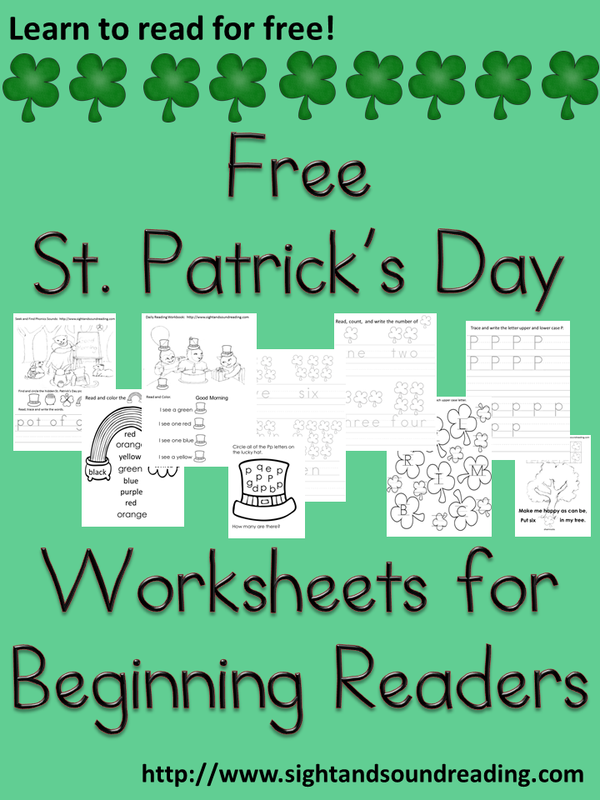 I have two sets of free St. Patrick's Day worksheets to share...this is the first installment and the next one will be tomorrow. 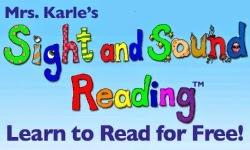 Anyway, these worksheets are great fun for kindergarten or preschool aged students! Hope you enjoy!